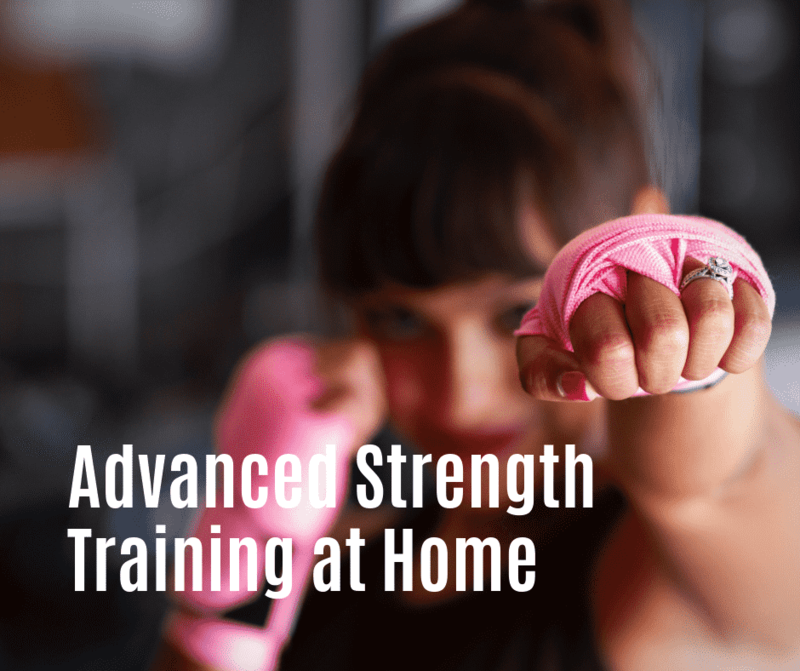 Advanced Strength Training Routine | Do it at home! Here’s an advanced strength training routine you can do at home. This 20-minute routine targets your whole body. From the upper body to your lower body, you will definitely feel the burn afterwards! Give it your best and do the whole routine! Being able to do this at home makes it super convenient and affordable – there are no excuses! Follow along in the video below!